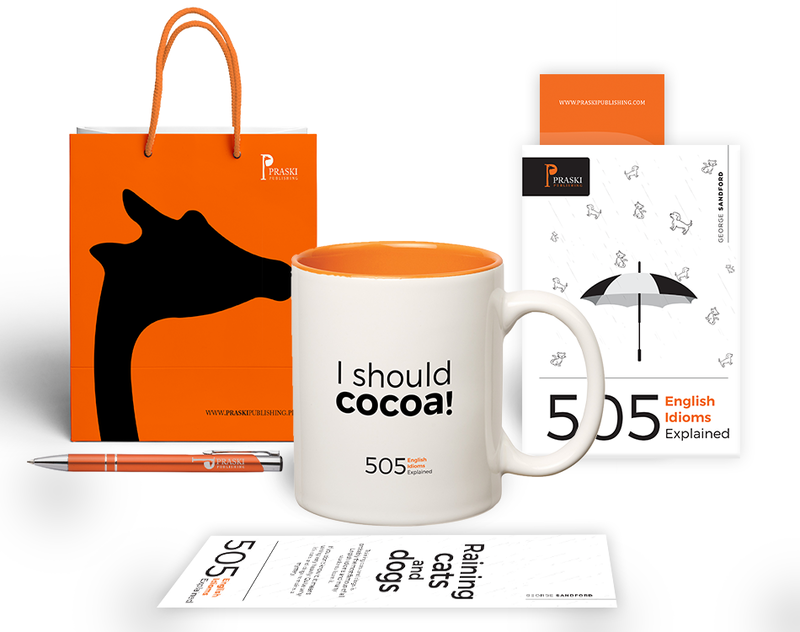 Now you can start collecting or giving as gifts eye-catching and elegant Praski products with our popular idioms and distinctive giraffe logo..
As well as enjoying some attractive and entertaining items, you’ll also be contributing to a worthwhile cause. The profits from merchandising go to one of our charity partners, the Giraffe Conservation Foundation. So if you love giraffes and you love stylish design, place your order now in our shop! 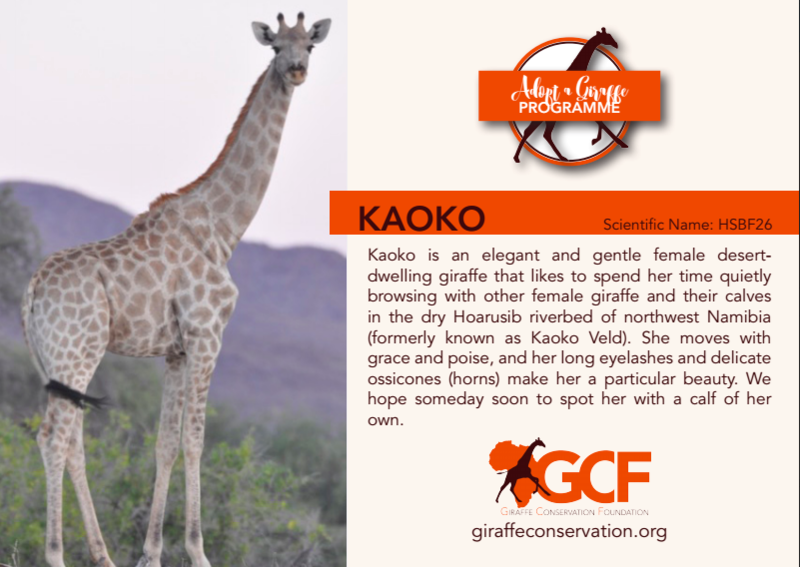 You can also follow the progress of our adopted giraffe Kaoko.